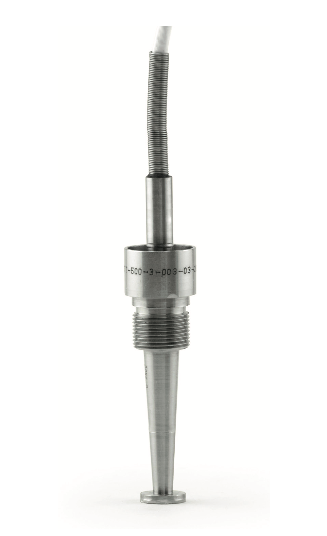 CTT is used for cryogenic temperature measurement. The sensor uses thin film PRTD 500 Ω element with 1/3 DIN class B accuracy. Small size, compactness, fast response time, low self-heating rate, excellent long-term stability & high reliability are its salient features. Each sensor contains three sensing elements in a single housing for redundancy. This Sensor successfully flown in LVM3 - D1 Mission.